Offers a Vision for Drab Doors. DIGIGlaze is based on the tried and tested INTAGlaze Vision Panel and offers more capabilities for design integration into current or proposed interior schemes. DIGIGlaze ensures the security and dignity of both staff and service users. 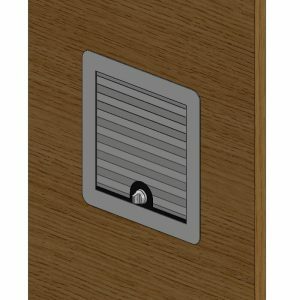 This quiet, manually operated panel requires absolutely no wiring or mains power; making the door installation process and ongoing maintenance costs hassle free and cost effective. 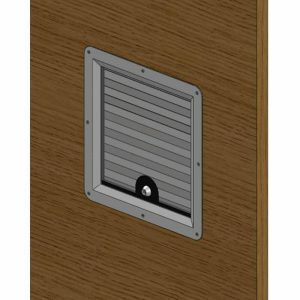 Fire rated and non-fire rated vision panels are available. For a more robust solution a thicker glass or a solid 6mm thick Perspex frontage is available. 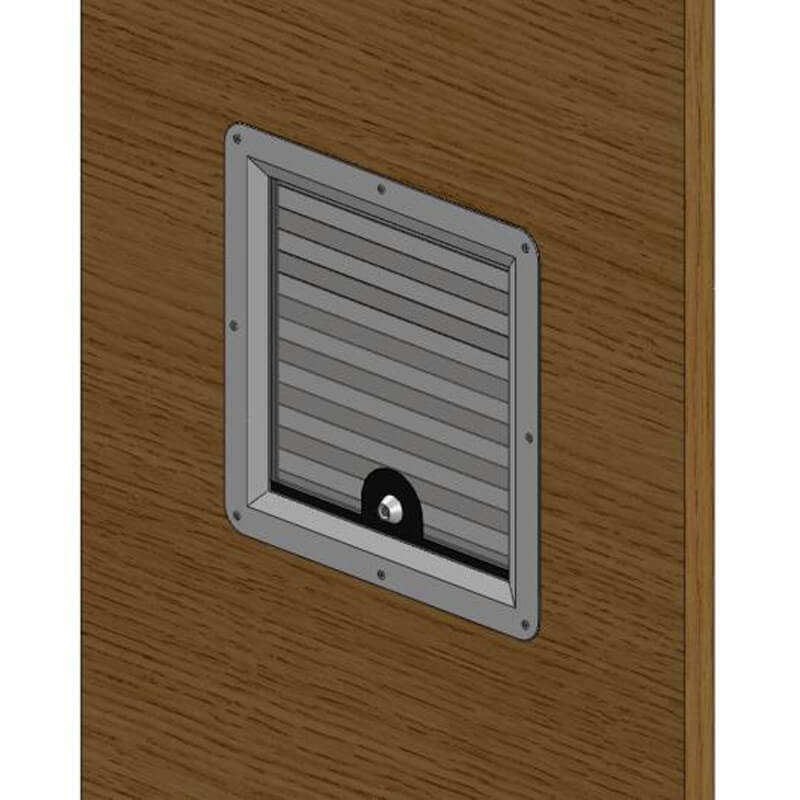 Intastop DIGIGlaze Privacy Vision Panels are available as rectangular 254 x 804mm, 254 x 404mm, or 404 x 404mm square . Other sizes available on request. Panels are available with an auto close feature. Beading options include hardwood timber beading, PVC-U Clad Beading in a variety of colours to eliminate damage or stainless steel frame for mental health applications. Cycle Tested to greater than 250,000 cycles. Confidence that Intastop will address any mechanical defects. Supply your own design and logo for us to print. Designs can be used to differentiate vision panel from the door. Operating mechanisms are Satin Anodised Aluminium (SAA) finish as standard. Oversized panels, up to 0.32m2 and smaller ones available Beading Options: PVC-u Clad, Hardwood, Stainless Steel Intastop Privacy Vision Panels are available with the option of Scotshield Ultra Safety film or with a solid 6mm thick Perspex frontage.